Hungary is a place of great beauty, diverse culture, and incredible history. Flowing north to south, the beautiful Danube River cuts through its center. The foothills of the Carpathian Mountains roll across the east, and flat plains spread across much of the west. Budapest, the capital, is world famous for its magnificent architecture, natural warm spring waters, classical music, and the third largest Parliament building in the world. Being landlocked by six different countries has made Hungary an easy target for foreign powers, who have taken advantage of it at times. In 1956 Communism took over and caused many churches that taught the Gospel to buckle under the pressure and greatly compromise. Atheism and Humanism have dominated Hungary’s educational system, producing a terrible void of God in the hearts of its people. It is, therefore, no wonder that Hungary steadily maintains not only one of the world’s highest alcohol consumption rates but also one of the world’s highest suicide rates. 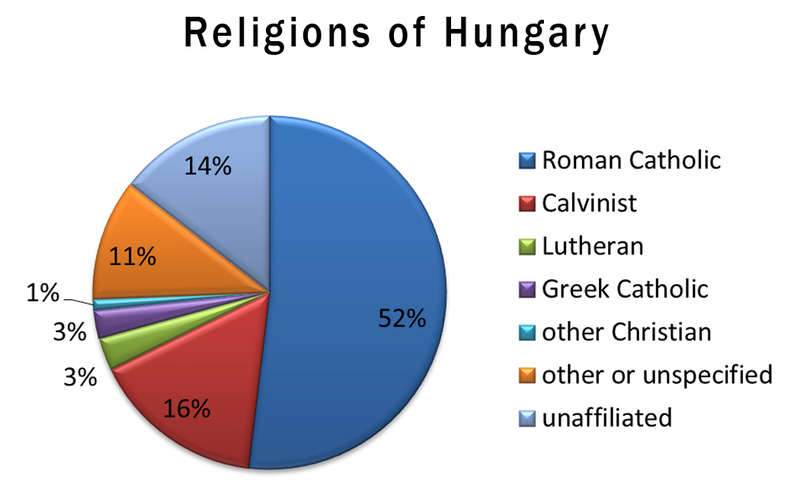 While Hungarians are familiar with Catholicism, most of the people in the Olahs’ region of western Hungary have never heard of a Baptist church. If they have, they classify it as a cult along with Jehovah’s Witnesses and Mormons. Although this is a great barrier for Baptist church planters, Hungarians are very social people with a strong curiosity, making it easy to establish relationships and, by the grace of God, build their trust. Most educated Hungarians learn conversational English in order to be competitive in the business world. They are more than willing to converse with an American, even about spiritual things. 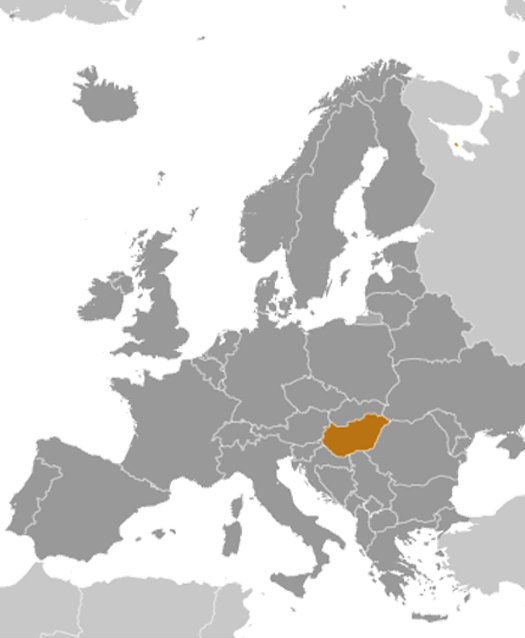 In His sovereignty, God has provided avenues, even in Hungary, for the lost to receive the Gospel of Christ.